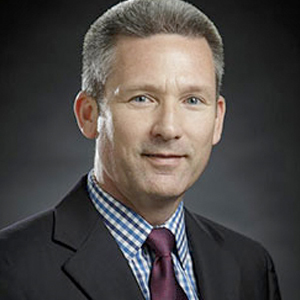 Dr. Keith A. Bailey is a 1984 graduate of the Oklahoma State University College of Veterinary Medicine. After graduation he worked in Mannford, OK. After a stint in Whitesburg, KY as the veterinarian for Letcher County in the Appalachian Mountains, he returned to Tulsa to practice with his father, Dr. R. E. Bailey, a 1965 OSU Vet Med graduate. R.E. retired in 1990 and passed away in 2012. Dr. Keith Bailey moved Southwest Veterinary Hospital to its present location April 1, 2004. When Dr. Bailey is out of the office he enjoys speaking on the subjects of Laser Therapy and Stem Cell Therapy. He also dabbles in gardening, raising chickens, ducks, and fish, and brewing.